The work of Lawrence Malstaf (1972, Bruges, Belgium) is situated on the borderline between the visual and the theatrical. 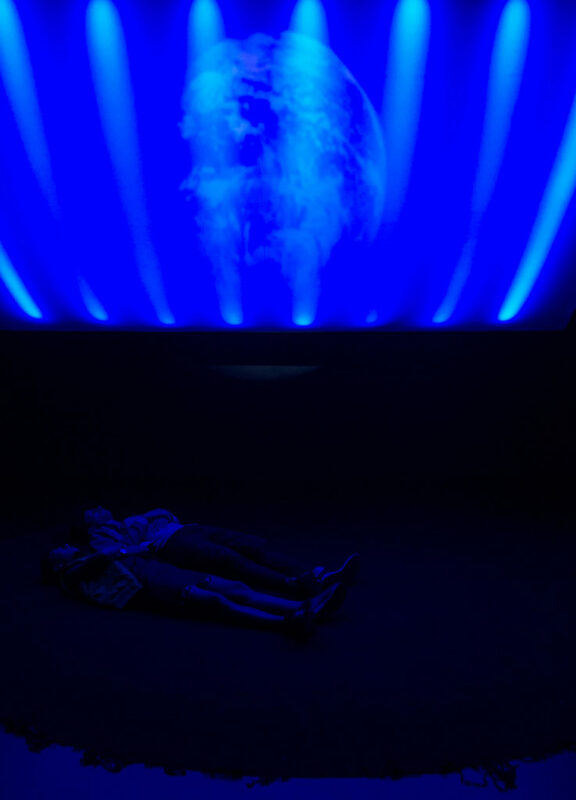 He develops installation and performance art with a strong focus on movement, coincidence, order and chaos, and immersive sensorial rooms for individual visitors. He also creates larger mobile environments dealing with space and orientation, often using the visitor as a co-actor. His projects involve physics and technology as a point of departure or inspiration and as a means for activating installations. Lawrence Malstaf has received several international awards in the field of art and new technology. He is also renowned as an innovative scenographer in the dance and theatre world.